We're always on a quest to give ourselves an at-home spa treatment experience - it's a recession after all. 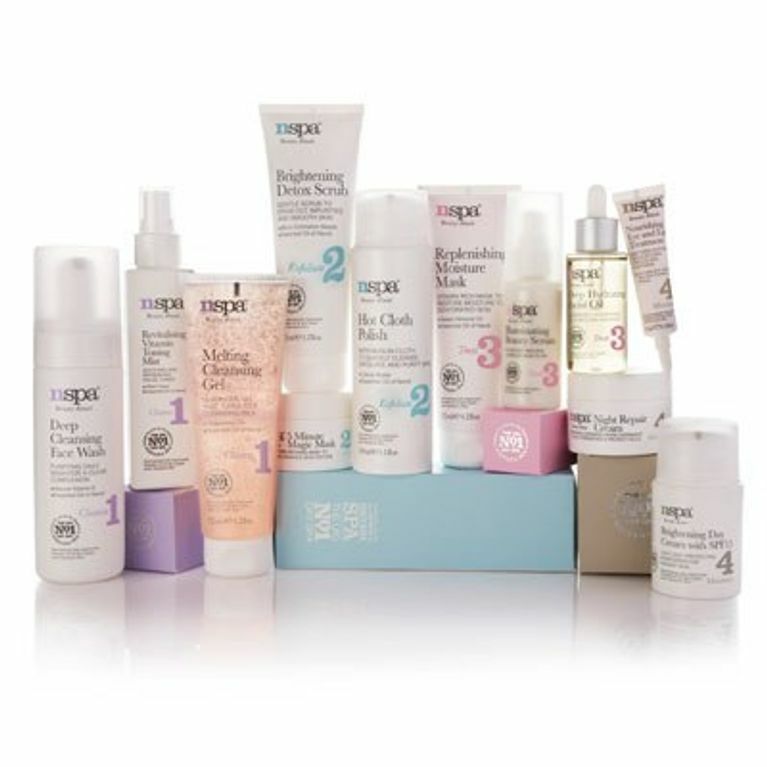 That's why we've been obsessing over the newly launched NSPA range which is available at ASDA stores. Formulated by the beauty boffins at the award-winning Nirvana day Spa these products are all beautiful to use, cute to look at and ultra effective - none more so than their nifty little exfoliating foot brush which is all you need for smoother soles and happier feet. We put it to the test and were pleased to find the file is perfect for smoothing, the pumice stone section is great for scrubbing, while the brush and the dry skin remover all work wonders to transform feet. What's more it's only £1.59 - beauty bargain alert! As well as loving this new foot friend, we're smitten with the NSPA Hot Cloth Polish which lifts away dirt, grime and make-up in two simple steps - simply massage one or two pumps of product onto your face and neck, then rinse the muslin cloth in warm water and wipe away the product - it exfoliates as you cleanse. We just can't get enough of multi-tasking beauty! There are plenty of great products in the range - and at these prices - they're easy to discover. With all this available at ASDA that weekly shop is starting to look a bit more exciting!